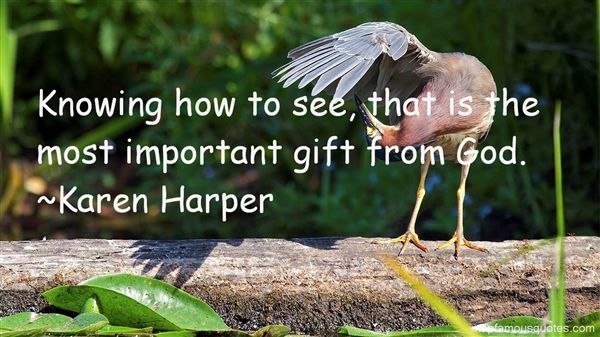 Reading and share top 8 Karen Harper famous quotes and sayings. 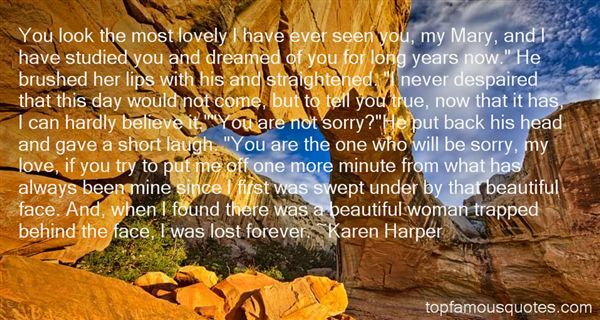 Browse top 8 most favorite famous quotes and sayings by Karen Harper. If all you're doing is making money, you have a luxurious but empty life." What Did Karen Harper Talk About?